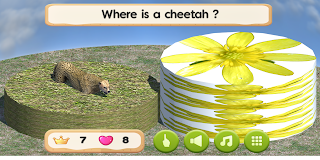 This is an English word game that children can have fun with English. 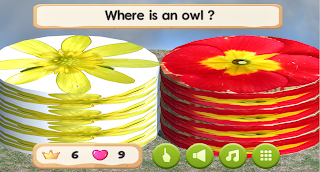 An American voice actor recorded an English vocabulary training game for infants and children. You can visit a zoo and find animals by hearing the name of the animals. Children won’t have fun with animals standing still like pictures. To make it more fun, the animals are hidden and they will appear gradually as you touch the screen. 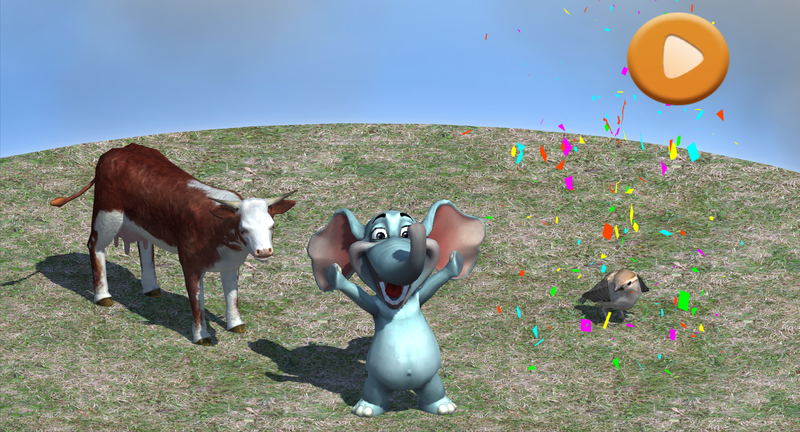 With 3D modeling animals moving naturally, you can enjoy the excitement of active animals. 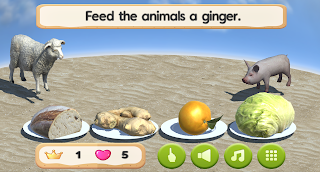 You can use a game menu that looks like feeding animals at a zoo. If you provide animals with food, they will come and enjoy the meal. With healthy food that is good enough for children’s health, it will make children have an appetite for vegetables. 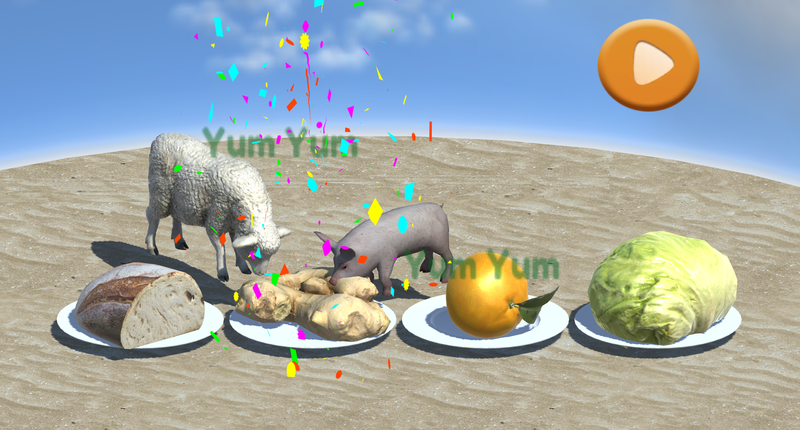 It would feel like watching actual vegetables with 3D modeling technique. All the process is going to be in English, so children will learn basic English conversational expressions and vocabularies. Children will have more interests on the educational side of English vocabularies, animals and vegetables. The background music consists of orchestral music that will make children feel calm. The interface of the game is quite simple, so children can enjoy it by themselves. With parents looking at the screen and talking to the children, the children will learn more effectively and enjoyably. 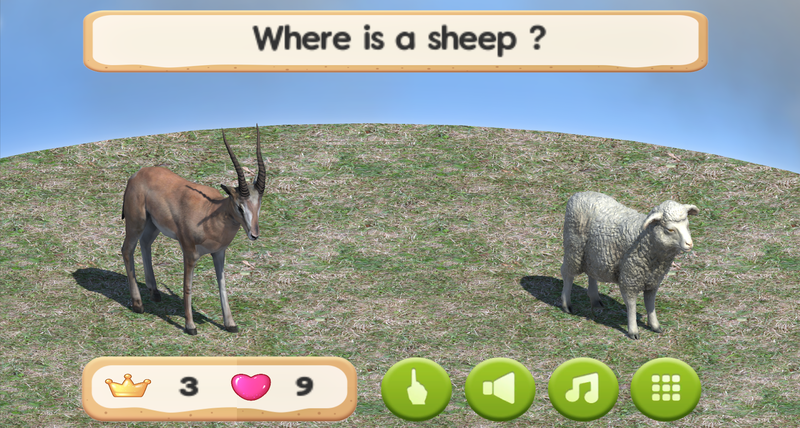 Would you like to visit an English zoo? Children will have fun and learn a lot. 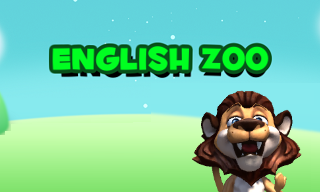 To download the “English Zoo”, simply open play store on your device and search for English Zoo or follow the link below to install on your device.